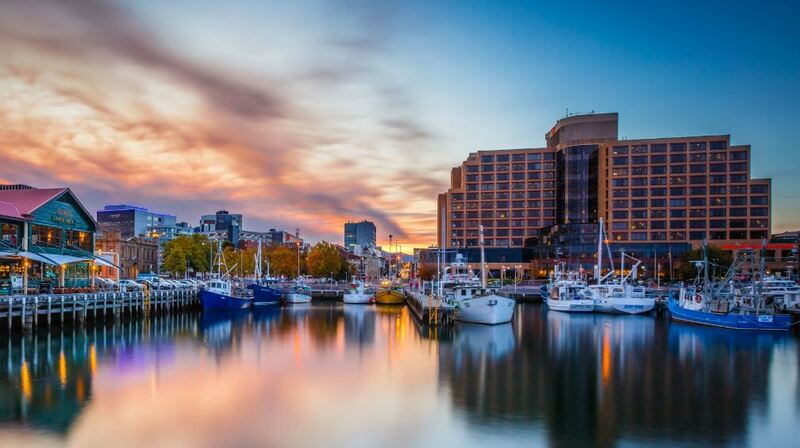 The 2019 International Urban Design Conference will be held at the Hotel Grand Chancellor in Hobart, Tasmania, Australia from November 13-16, 2019. With renowned keynote speakers, industry presenters, workshops, panel discussions and networking opportunities, this is the perfect space to share ideas, collaborate and discover the projects revolutionizing the urban design industry. Be inspired by international experts in design and planning, make the right connections to put your projects into action and discover the innovations set to advance global urban design. Photo courtesy of the Hotel Grand Chancellor in Hobart.